Georginio Wijnaldum insists an untested Liverpool midfield combination can still be successful against Manchester City on Tuesday. The Netherlands international was trialled in the pivotal deep-lying No. 6 position for the goalless Merseyside derby draw at Goodison Park after swapping roles with captain Jordan Henderson, who is suspended for the quarter-final second leg. 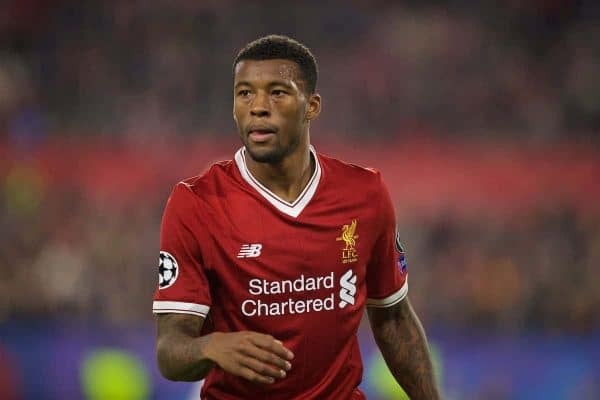 With the only other player to have performed the job Emre Can out with a back injury manager Jurgen Klopp has had to consider his options and it seems Wijnaldum will be flanked by James Milner and Alex Oxlade-Chamberlain. The Dutchman finished the game with a 95 percent pass completion rate and he felt he adapted quite well. “Yeah? That’s good!” he said. “Normally you stand higher on the pitch and now you’re second man in the buildup a lot of times. “You get more on the ball, you have a lot of moments. When you play one position ahead, you have less moments when you have the ball. “You are more responsible because of what I just said—you are the second, or sometimes the first man in the buildup. You are quite an important player in that position as well. 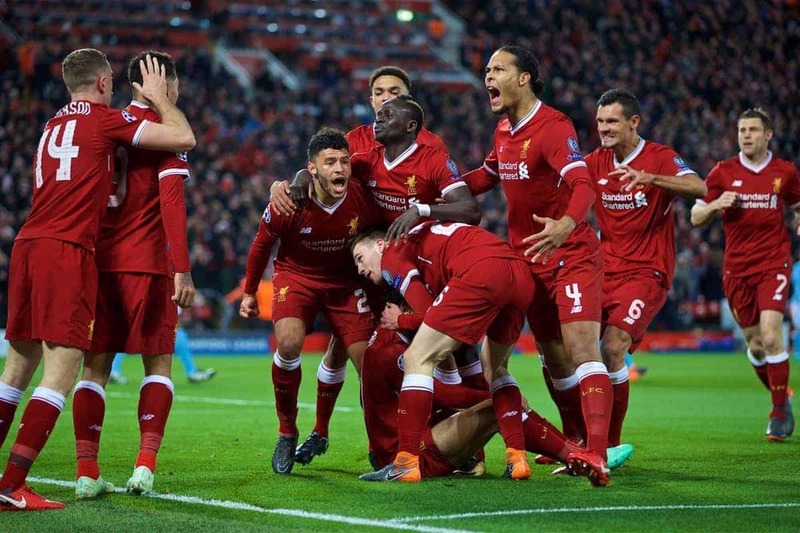 Midfield will be the key battleground as Liverpool look to secure a semi-final place as they hold a 3-0 lead from Anfield’s first leg. “We are not going to sit back. We are going to play our game. That is what we always do,” he added. “Of course we know that we are not already in the next round, we first have to play the game. “We know how strong they are, especially when they play at home but they have to think about us too and where we are strong. It’s going to be a nice game I think.